Warm up your visitors' hearts with CIAO Coffee shop! Coffee is a popular beverage that lots of people can't live without – especially nerds like us. It means that your targeted audience is really huge. Take advantage of this! 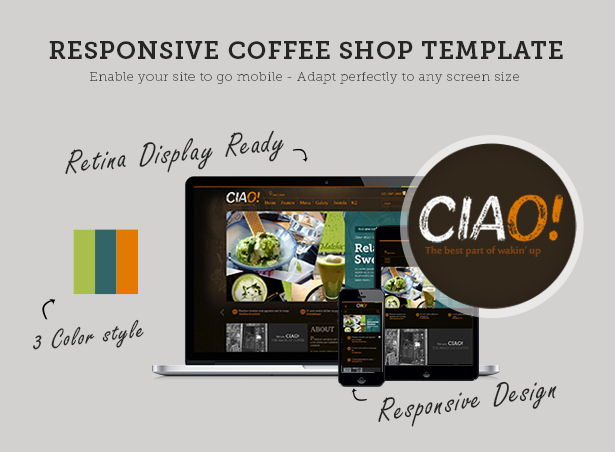 CIAO Coffee shop Joomla template will draw the attention of all these café addicts. 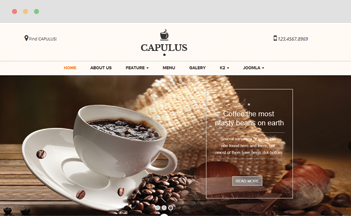 With beautiful extensions well-used in the template along with a tasty, responsive design and mouthwatering menu, no one can resist your site's coffee aroma. Your visitors will fall in love with CIAO just like you do! 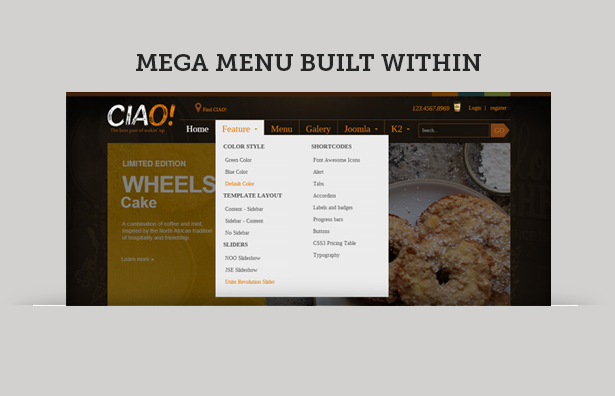 Fully equipped by latest techniques such as Bootstrap, HTML5/CSS3, T3 Framework and Mega Menu extension built-in, Ciao is easy to use and also best fit for other related-coffee-shops. 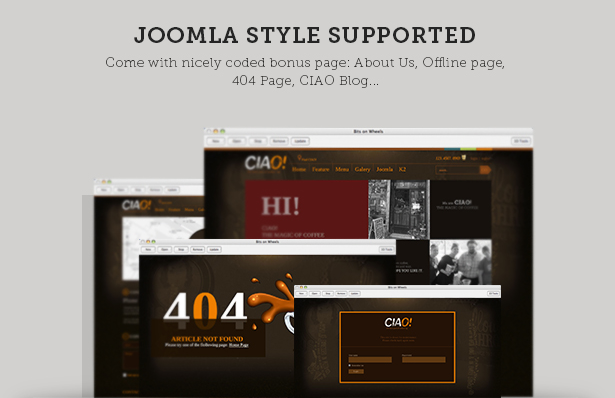 Ciao has fully standard pages such as about us, Login form, 404 and contact form… Clients who choose Ciao to build website don’t have to worry about making supported bonus pages anymore. 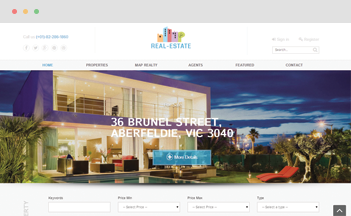 Designed with a powerful CSS3 Menu. 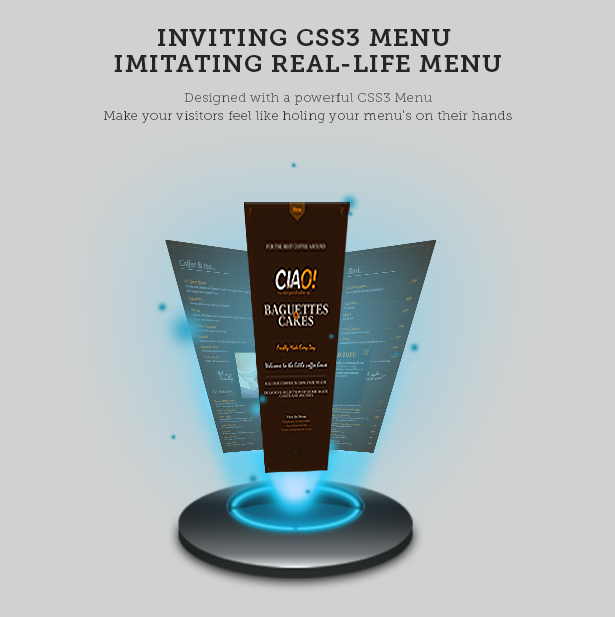 It makes your visitors feel like holding your menu’s on their hands. 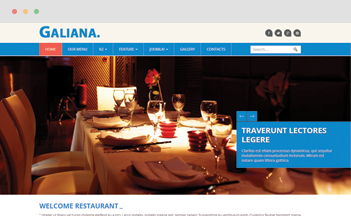 It is a creative idea about menu was applied in Ciao. Ciao looks great on all screen sizes and high resolution screens that please your visitor’s eyes whether they access from any devices.